1. 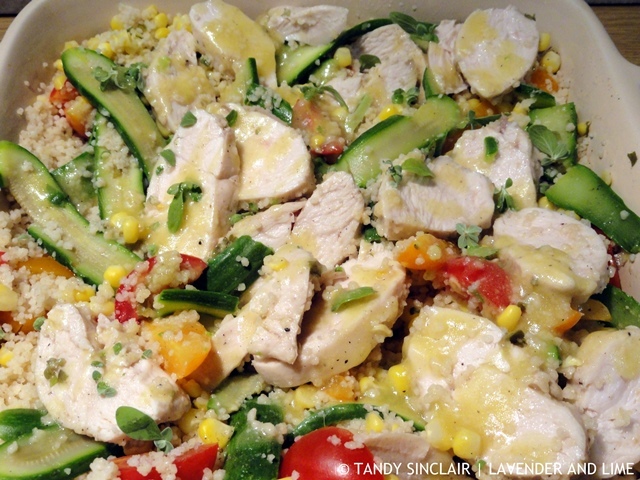 Is couscous a grain or pasta? 2. The dish “Osso bucco” uses what cut of meat? 3. What is “bubble and squeak” made off? 4. Which fruit is used in a black forest cake? 5. What are the small snacks served with drinks in Spain called? 6. What is “Ciboulette” more commonly known as? 7. Which herb flavours a béarnaise sauce? 9. What is Madiba’s (Nelson Mandela’s) favourite dish? 10. What kind of fish is used in rollmops? Bubble and squeak must come in a variety of leftovers for sure, as my eastender buddy makes it with roasted potatoes, and a few other leftovers, ( cant recall exactly what as it’s been a while, bangers maybe ) but, I’m pretty sure there was no cabbage in it, and sort of frittatas it all together with eggs…All I know, is it was delicious. Three cheers for Bubble and Squeak – I make it here and translated it word for word into Spanish. I think they think I´m bonkers! I know that he was fed spaghetti in prison and this has stayed a favourite food of his 🙂 Enjoy your Sunday!